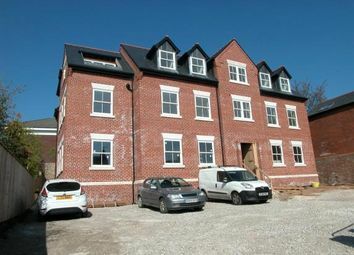 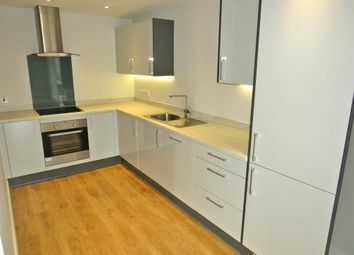 The Loweswater is a wonderful modern 2 bed apartment. 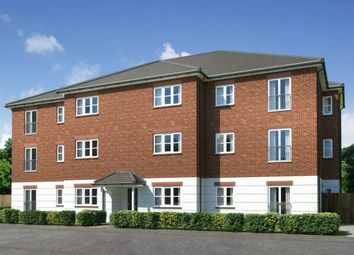 The Crummock is a beautifully designed 2 bedroom apartment. 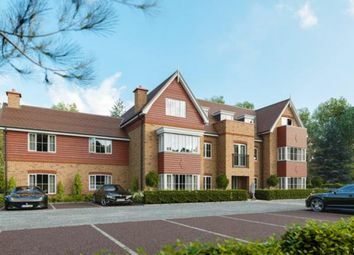 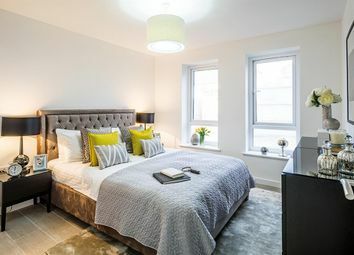 The Hayswater is a beautifully designed 2 bedroom apartment. 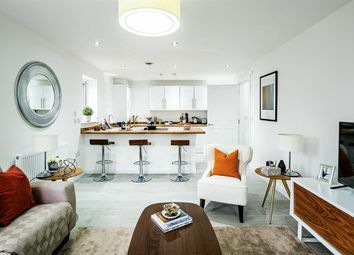 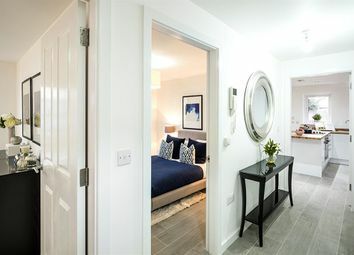 The Ullswater is a stylish, modern 2 bedroom apartment.